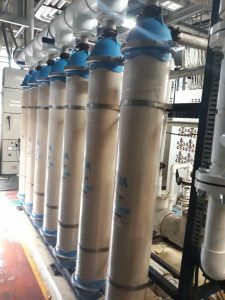 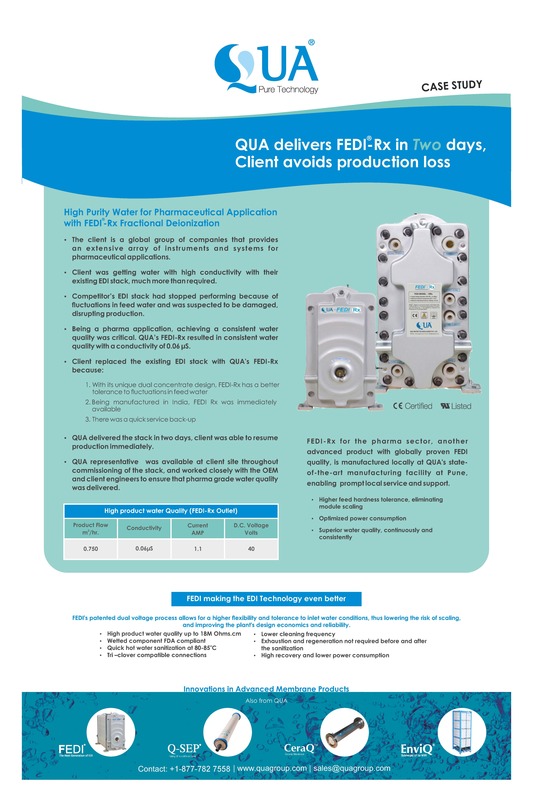 QUA successfully supplied its FEDI stacks for the high efficiency reverse osmosis permeate treatment. 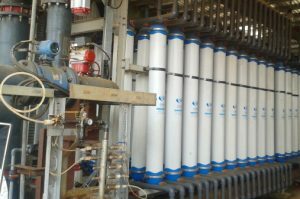 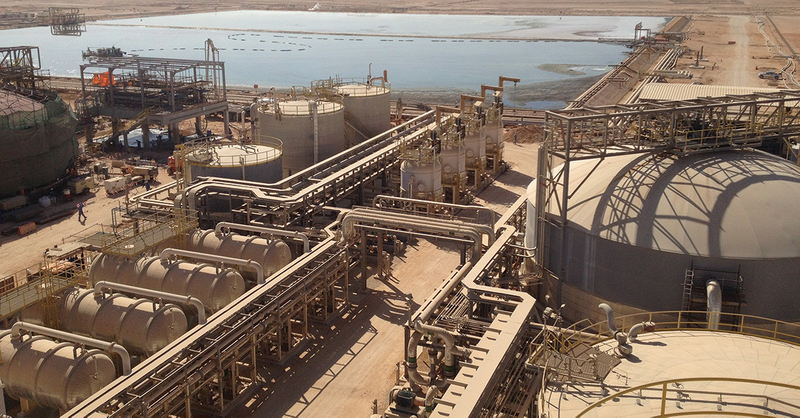 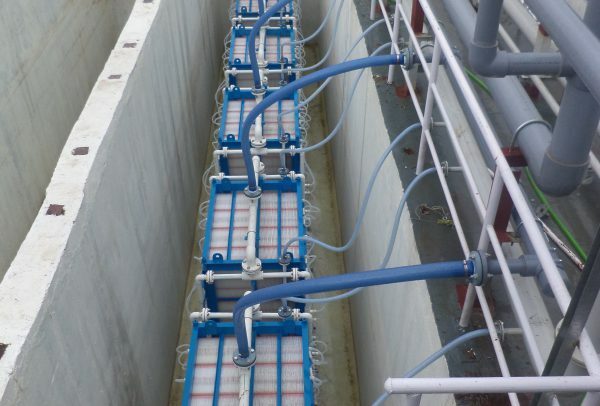 The water treated by FEDI exceeded the plants requirements. 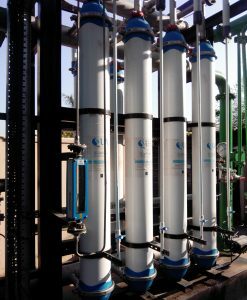 Due to FEDI's enhanced design, water containing lower silica and conductivity level is produced, than could be by conventional technologies.